As the nameless girl returned to consciousness, she found herself lying in an egg-like space pod, holding a bowl of luminous blue flowers, and her forearm was tattooed with some kind of alien symbols. "What is this place? Who am I?" She did not remember anything. In the space pod's computer was a black box with records of all the planets it had visited. Bewildered but resolute, she set out to revisit all the planets in reverse order in the hope of retrieving all her lost memories. 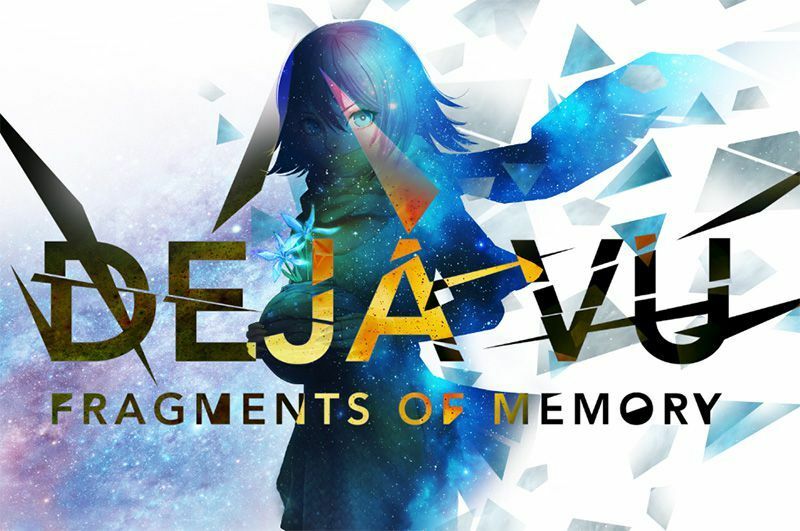 Deja Vu: Fragments of Memory is about memory, but it is NOT a memory game; instead the game focuses on tableau-building and set-collecting, and to win the game, you must perform well both tactically and strategically. In the tactical part, players collect wooden tokens on the map with various combinations of color and shape, and both the color and shape are essential to success! The process of collecting is a pleasantly perplexing mind puzzle. In the strategic part, players use the wooden tokens they gained to add cards to their tableau, building up their "card engine", which serves to generate victory points, reinforce their resource-collecting ability, and improve the engine itself. Should you increase your selection of cards first? Or create more space to save up resources? Maybe you should plant more cosmic flowers? Balanced and efficient long-term planning is the key to victory. The central cosmic map, aside from being a place to hold resources, is also a battlefield to contest precious memory fragments which, when paired with the right cards, can earn enormous amount of ictory points for you!